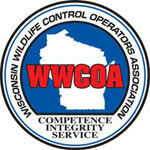 Do you have a problem with wildlife on your property, but you don’t want to kill the animal? 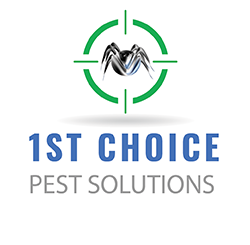 When shooing them away is no longer an option, give 1st Choice Pest Solutions a call. 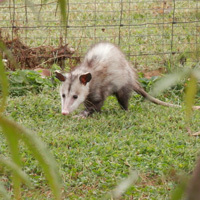 We offer compassionate wildlife control that features catch and release capability. If an animal is causing a nuisance or damage to your property, shooting the animal shouldn’t be the first solution. 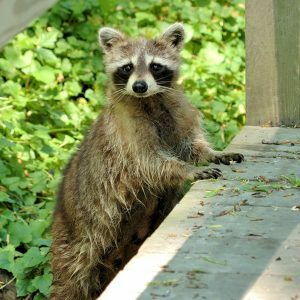 We can trap any of the following animals, move them to a safe place in a remote, rural area, and release them where they won’t be a hazard to people or property. Declining habitats mean you’re more likely to have a wild animal on or around your property. Some may even try to move in with you. Don’t try to remove the animal yourself and risk being bitten. 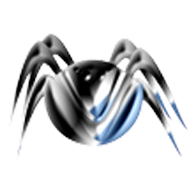 Trust our licensed and insured team to take care of the wildlife in a safe and effective way.